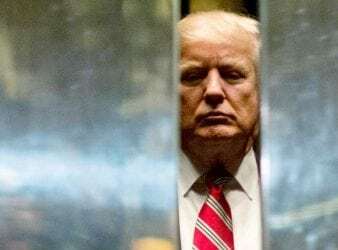 The United States President Trump nullified previous suggestions that he will meet with his Chinese. 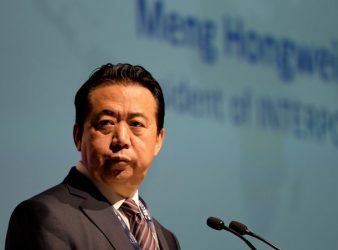 Chinese authorities are investigating Meng Hongwei, who heads the global law enforcement organisation Interpol, for. 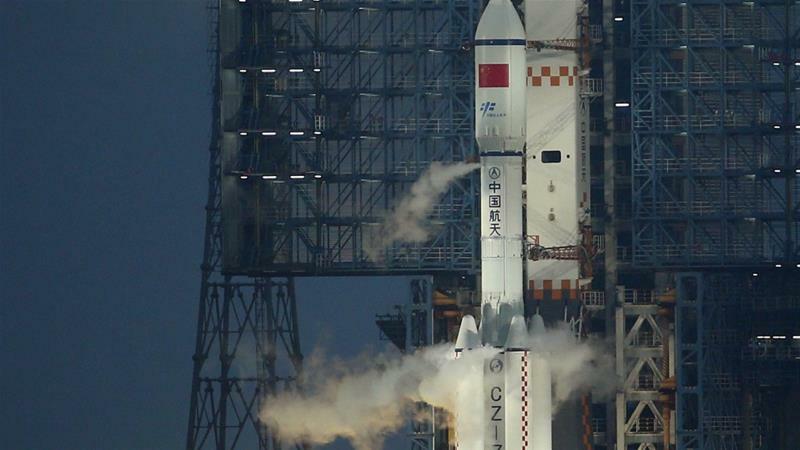 China has launched its first cargo spacecraft, making further progress in its goal of establishing.